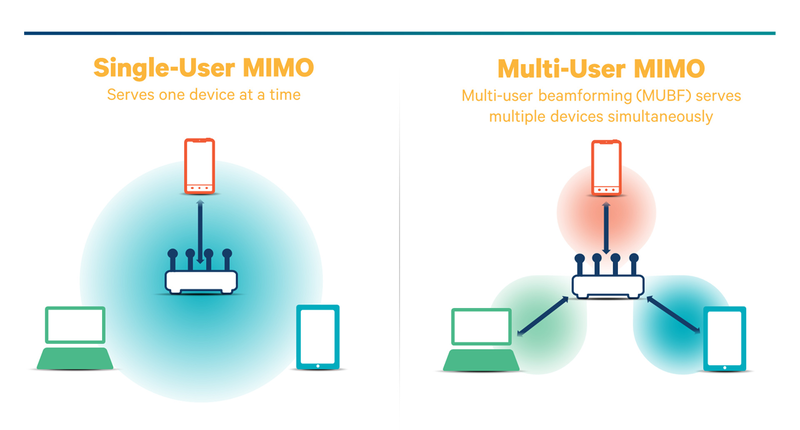 The Wi-Fi Alliance announced its 802.11ad certification brand late last year. The group will stamp interoperable 802.11ad products as “WiGig Certified” when its certification program begins in 2015. 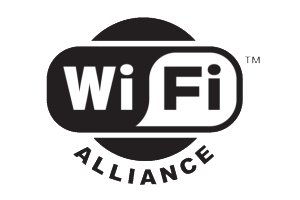 Editor's note: This story was updated on July 9 to clarify that the Wi-Fi Alliance will begin its "WiGig Certified" program in 2015. 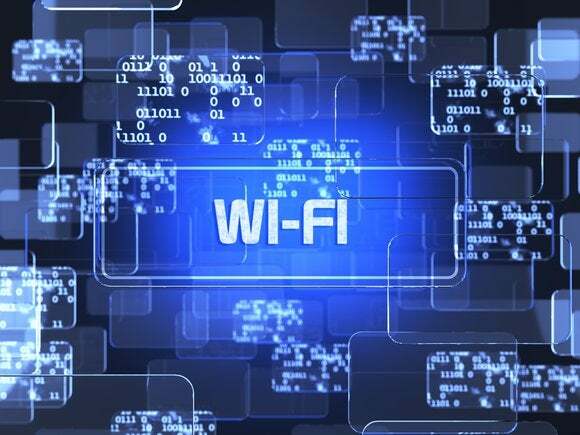 This story, "What’s next for Wi-Fi? 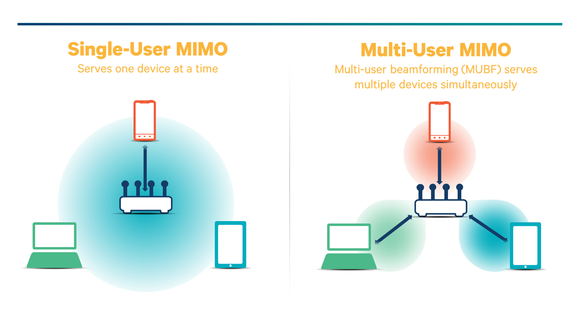 A second wave of 802.11ac devices, and then: 802.11ax" was originally published by TechHive.